Malcolm Croft began working full-time for the West Alabama Food Bank in 2002, and is actually one of the founding members of the West Alabama Food Bank. As a salvage coordinator at the food bank, Malcolm manages, sorts, shelves and packages all the donations that come through the warehouse. Originally from Oxford, England, Malcolm moved to Tuscaloosa in 1976. 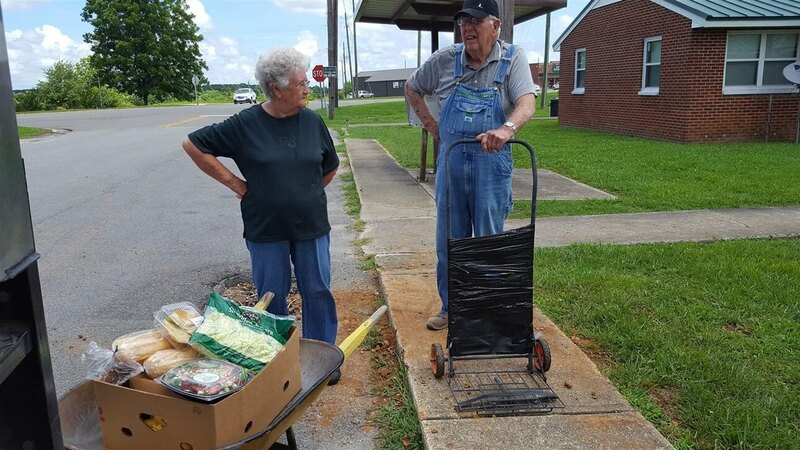 Having spent over forty years in the area, Malcolm has seen how much of an impact West Alabama Food Bank has had on the community. Even though he’s been a full-time employee since 2002, he’s volunteered since 1987. 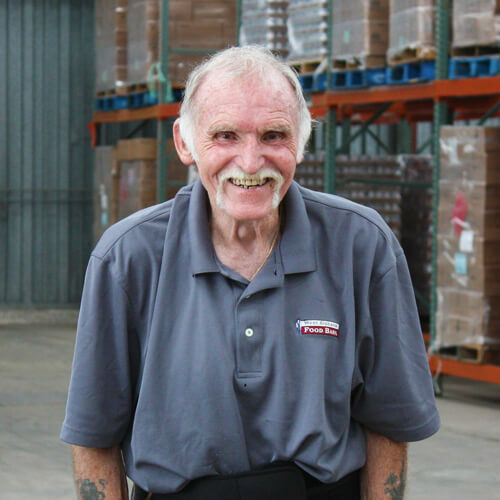 After being involved with the West Alabama Food Bank for 30 years, Malcolm has learned that people are very caring, empathetic, very understanding, and eager to help others who need a helping hand.